Today I tried to play a little with gvSIG 3D and I have to say that it is really a good extension for this GIS. We should insert it in the next gvSIG package for ArcheOS Theodoric! 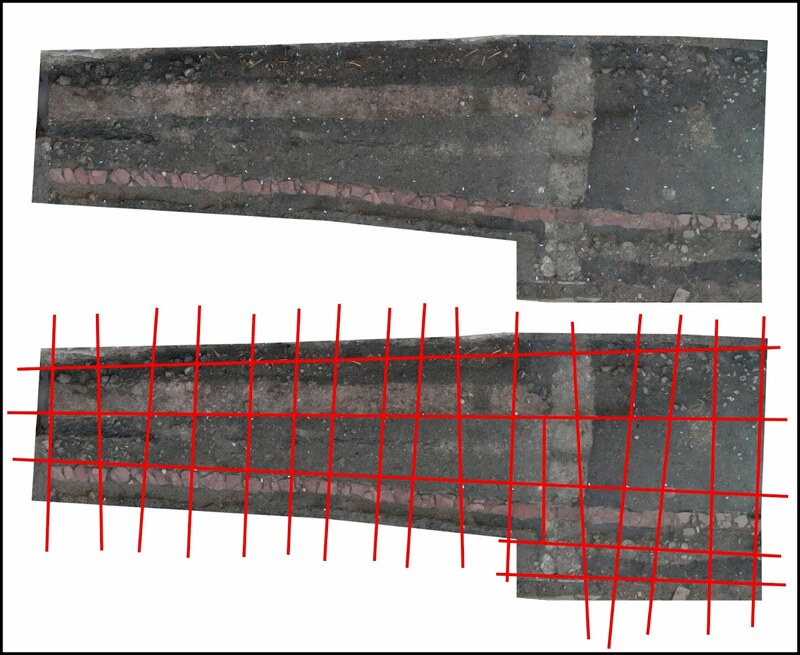 Anyway we have to go on with new test to explore all the different possibilities of this kind of tools in archaeology; by now I just imported a 3D model I did in Blender for the excavation of S. Andrea's church in Storo (Italy, TN), like you can see in the picture below. 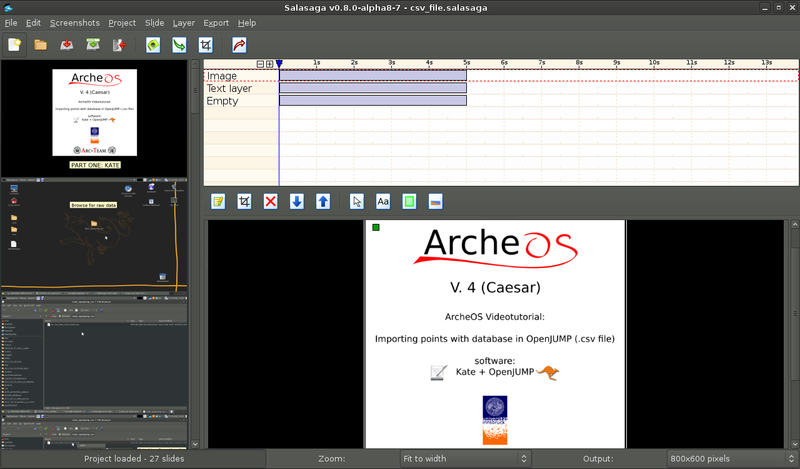 I finally found a good FLOSS to do videotutorial for ArcheOS in flash. It is called Salasaga and it works fine. It has more or less the same functionality of Wink, which gave me some problems under GNU/Linux. By the way Wink is a nice software, but being a simply a freeware, we cannot redistribute it in ArcheOS and, most important, the source code is not accessible. I tried a little Salasaga to do a first videotutorial, which I posted here (in the DADP wiki). I think it will be a good resource for ArcheOS Theodoric (hoping in some feedbacks from the community in order to produce a set of videotutorial to spread knowledge in using FLOSS for archaeology). 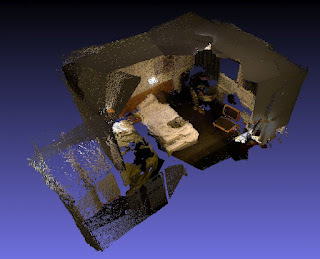 Thursday, March 8 and Friday, March 9, 2012 the workshop "Low cost 3D: sensori, algoritmi e applicazion" will take place in Trento. The event is organized by the research unit 3D Optical Metodology of the Fondazione Bruno Kessler (Trento) and by the Visual Computing Laboratory of CNR (Pisa). You can get more information on the official website. I think it will be a nice occasion to share data, knowledge and experiences with other researchers and professionals. 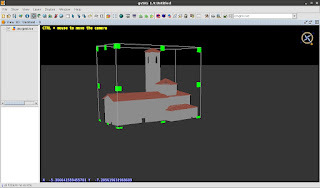 We will participate with a demo about ArcheOS and with a presentation ("L'utilizzo di tecniche di Structure from Motion e Image-Based Modeling in ambienti estremi) with Nicolò dell'Unto (arkeologi och antikens historia department of Lund Universitet) and Pierre Moulon (Univerité Paris-est, IMAGINE LIGM, Mikros Image). I hope to post soon some impressions and feedbacks about the workshop! We just came back from Lund, where we had the possibility to show some functionalities of ArcheOS (especially GIS stuff) during the course digital archaeology, GIS in archaeology (ARKN09). It is always nice for us to share knowledge and ideas with students and teachers of different universities. We want to thank all the arkeologi och antikens historia department and the Knut association for the nice hospitality and all the students for the very interesting feedbacks, but especially for the nice presents they gave us. Thank you all, we hope to see you again next year! This week we are doing some lessons in Lund University and yesterday evening we had the opportunity to teach a couple of hours for the Knut student association. 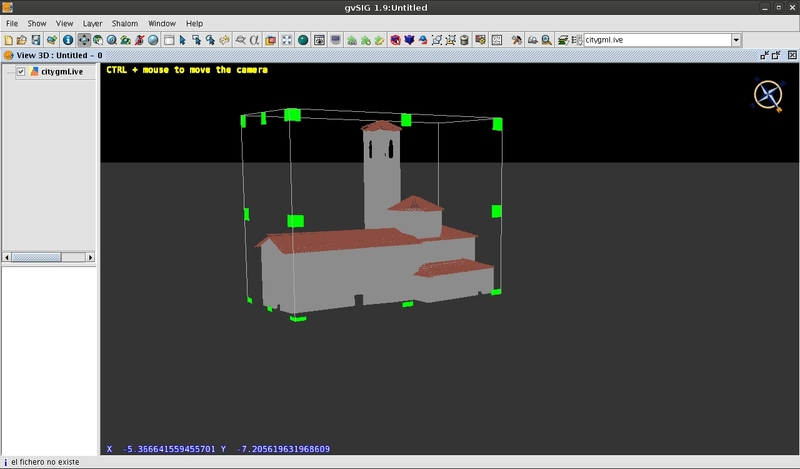 To avoid repeating the same argoument we did during the course, we tried to play a little bit with Kinect and test RGB Demo, a toolkit released under LGPL by Nicolas Burrus. The results were very good, expecially if you think that RGB Demo has an application to record 3D data in real time. The quality is not comperable (by now) to what you can reach with SfM/IBM techniques, but the system is very much faster. We think that it could have some utility archaeology, so probably we will package the software for the next release of ArcheOS (theodoric). We will try to teach as much as we can during this two days, using ArcheOS as a didactic platform. For more information please visit this link (FaceBook). 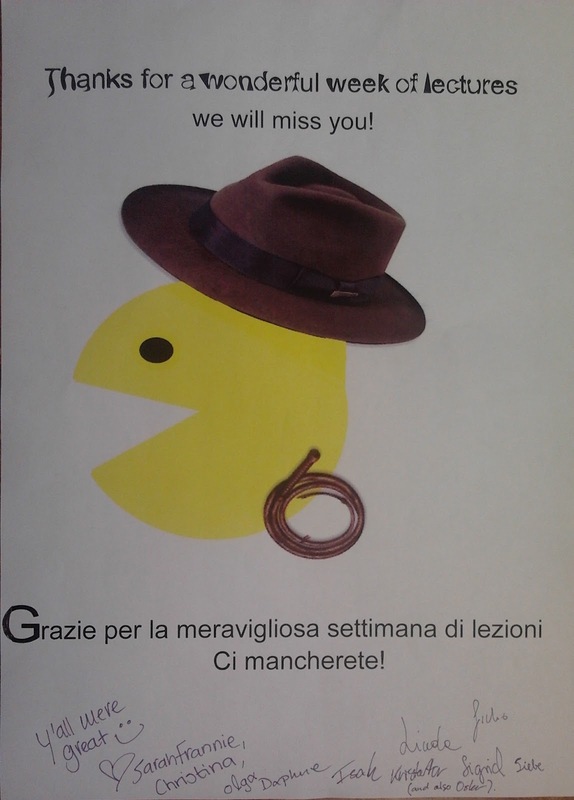 Thanks to Simone Pedron for the great organization work! the "time budget" to spend in the elaboration process. 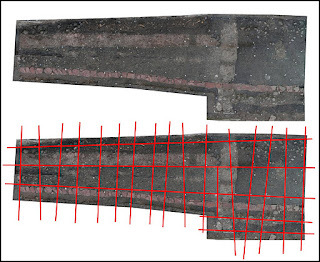 The picture below shows the result obtained elaborating 52 pictures using a PC with 2Gb of RAM (4 hours of work).